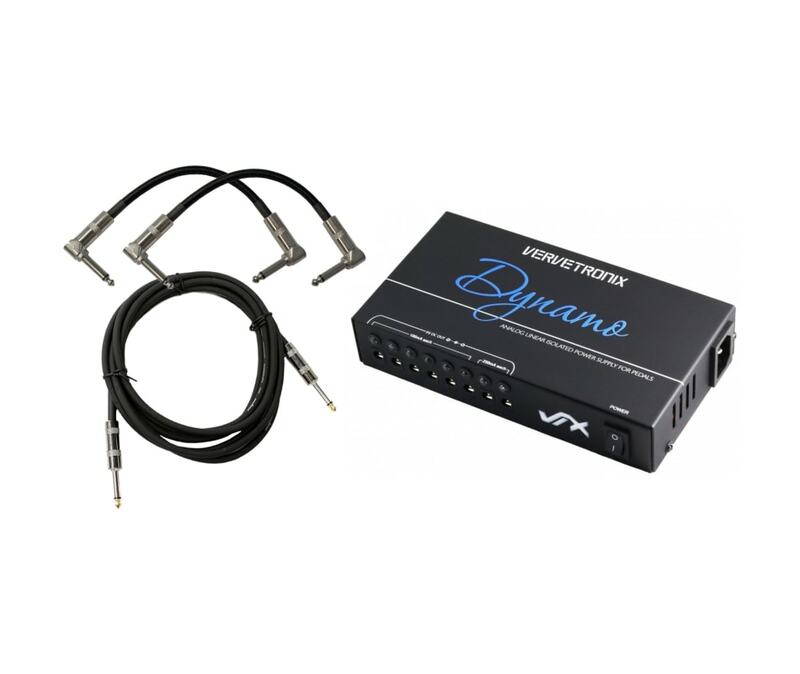 VerveTronix Dynamo is a true Analog Linear Isolated power supply for your pedals. Toroidal ground shielded transformer makes it ultra-noiseless and giving a seamless power performance. 8 isolated 9VDC outputs eliminates ground-loop issues. Switchable mains power between 115V-230V makes it a perfect travelling companion across the globe with your gears. Short circuit and over current protection. Highly filtered and regulated to ensure clean and transparent sound. Detachable power cable.Additional 3.5m mini plug cable makes Dynamo compatible with older/vintage MXR, DOD, Pro-Co etc pedals. 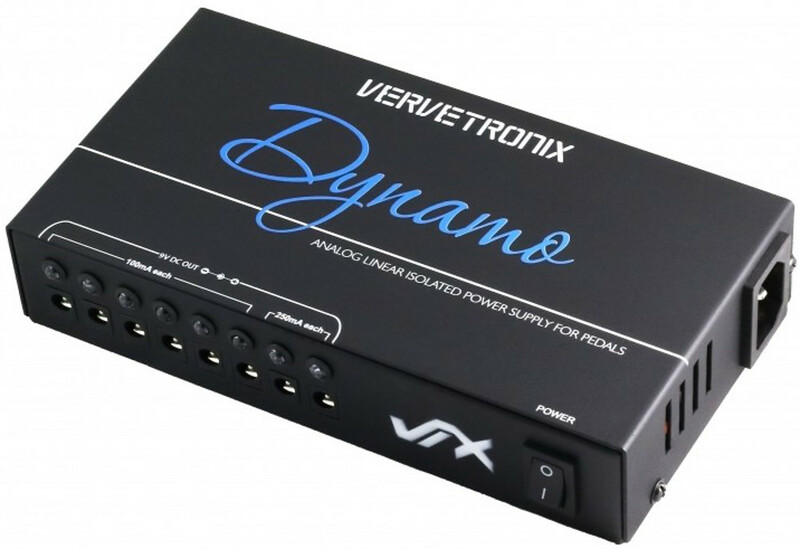 VerveTronix Dynamo is a true Analog Linear Isolated power supply for your pedals. Toroidal ground shielded transformer makes it ultra-noiseless and giving a seamless power performance. 8 isolated 9VDC outputs eliminates ground-loop issues. Switchable mains power between 115V-230V makes it a perfect travelling companion across the globe with your gears. Short circuit and over current protection. Highly filtered and regulated to ensure clean and transparent sound. Detachable power cable. 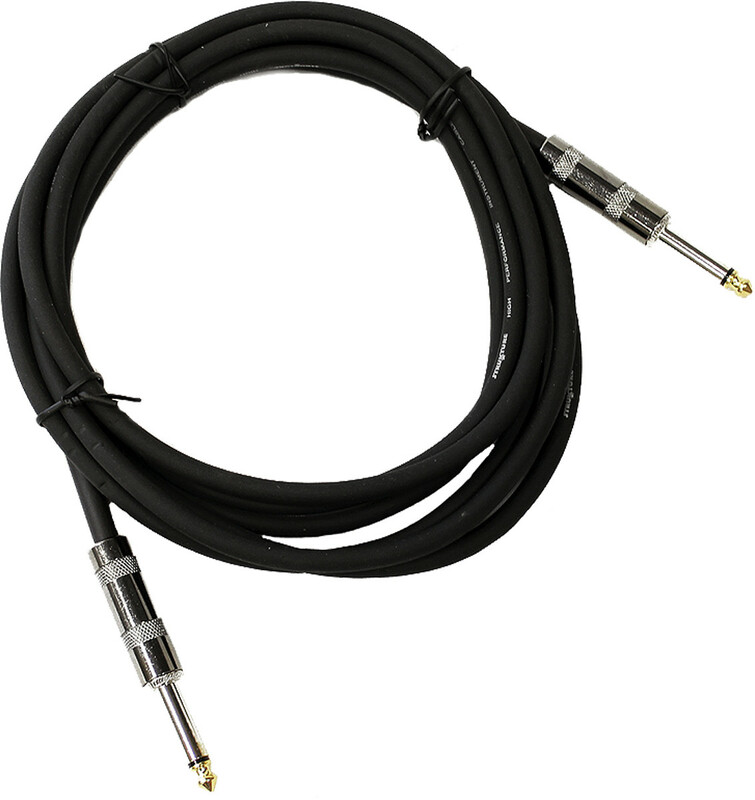 Additional 3.5m mini plug cable makes Dynamo compatible with older/vintage MXR, DOD, Pro-Co etc pedals.